MY NAME IS RYAN MARTIN. I HAVE ANXIETY, DEPRESSION, AND BIPOLAR DISORDER. I CYCLED ACROSS CANADA FOR MENTAL HEALTH AWARENESS. 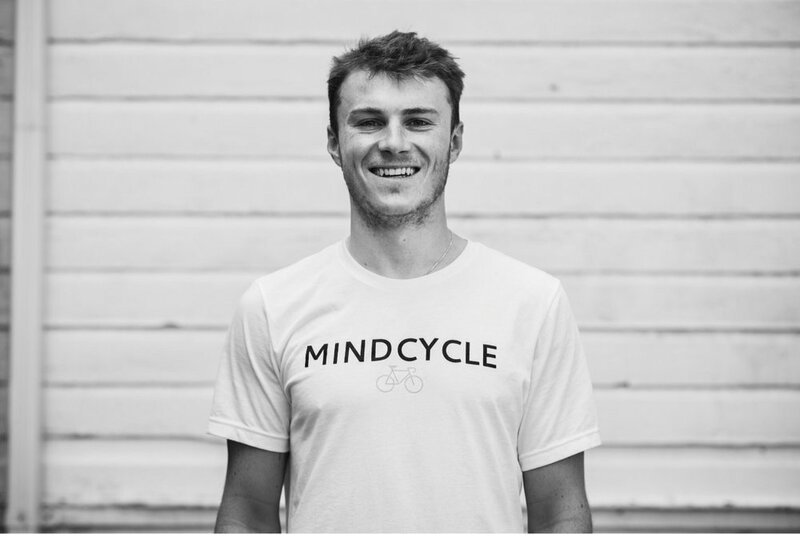 "Forging my passion for cycling with my ties to mental health"